In 1997 Yum! approached Geoplan in search of a mapping solution which would allow them to plan and manage their retail expansion plans, initially for the UK only. Yum! required detailed analysis of site selection options for the Market Planning department, with the ability to easily and quickly generate ‘what if’ scenarios’. The solution essentially needed to be capable of mapping trade zones with the option of overlaying a variety of associated market information. It also needed to accept international data to accommodate market planning departments further afield as and when required. "The service, help and support that Geoplan consistently provide, demonstrates their great customer focus. No request ever seems too much trouble and is dealt with professionally and with great enthusiasm. A huge thanks to all of the team for your support, your expertise makes my job so much easier!" With the assistance of GeoAnalyser, Yum! has expanded significantly over the past 13 years, and the solution is now used in the UK office for UK and Republic of Ireland market planning. 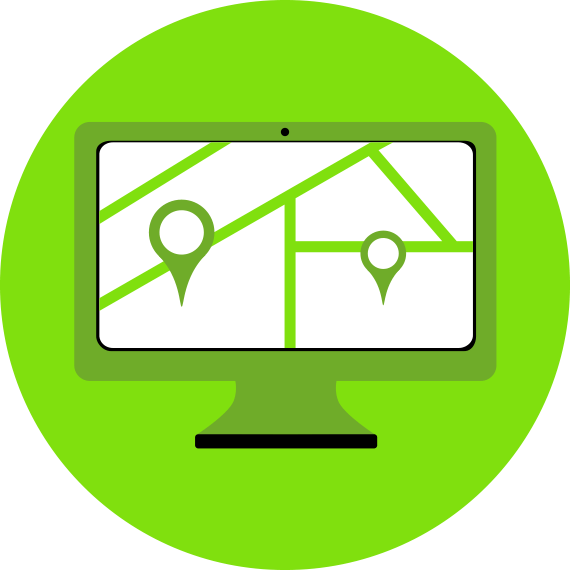 Tailored datasets such as the bespoke Map Output Module enabled quick map production for multiple sites providing significant operational efficiency savings. In addition, bespoke traffic flow directional data and business information; all contribute to delivering optimal value to Yum! and ensuring that the solution provides the long standing business benefit. Reliable support network with system experts who understand the business requirements so can answer questions whilst also recommend additional ways to increase value.